My name is Rita Bello and I am a stay at home mom. I am also a Regal Gifts Representative and Certified Fundraising Consultant since more than 20 years. Being my own boss with Regal allows me the opportunity to be a stay at home mom as I do most of my work from home…99.9% of it.  Regal Gifts has been a Canadian institution since 1928 when it was formed. Think of it, over 85 years old and still going strong, that says a lot about the company right there. Regal is known for its unique items such as greeting cards & gift wrap, handy household helpers, kitchen gadgets, home decor , seasonal items , unique gifts and much, much more, all sold at great prices with hundreds of items under $20.00. They also have at least 6 catalogues a year so you surely will find something.Not to mention all the specials during the year. 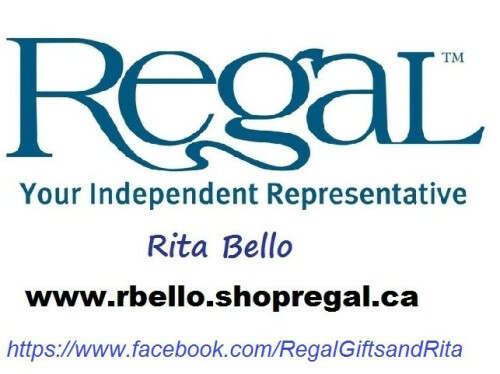 I hope you enjoy shopping at my webstore at : www.rbello.shopregal.ca and I look forward to being your Regal Representative.